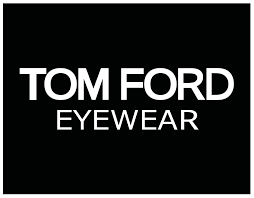 We pride ourselves in keeping up with the latest in fashion eyewear. Style, quality, durability, and functionality are key factors we use in hand selecting our frame inventory. 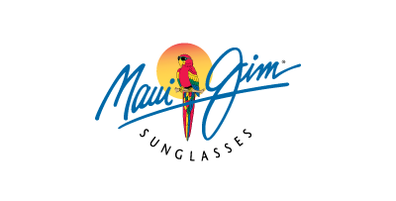 Our frame selection is updated seasonally after attending the international eyewear shows in New York and Las Vegas. 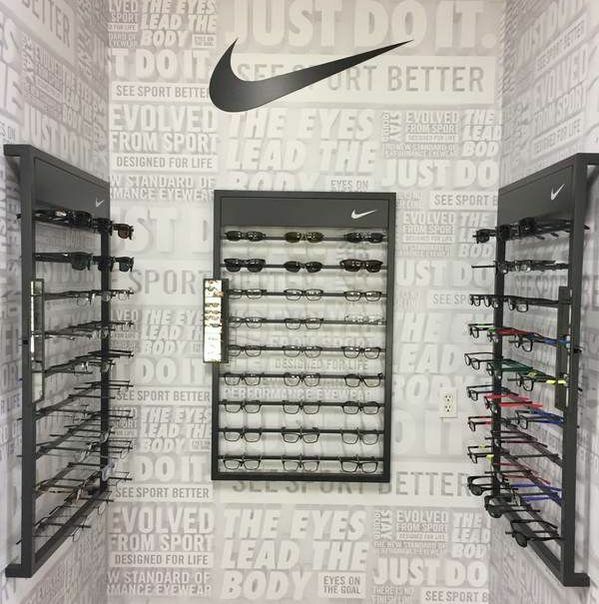 Currently we display over two thousand optical and sunwear styles. Alpert Vision Care is proud to carry Level smart glasses! These glasses seamlessly integrate activity-tracking technology into an accessory you already wear every day. Achieve fitness goals and VSP Eyes of Hope will donate an eye exam and pair of glasses on your behalf to someone in need! 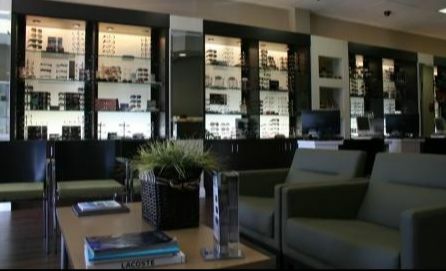 At Alpert Vision Care service and convenience is what we pride ourselves on. We stock and edge lenses right in our on-site optical lab. 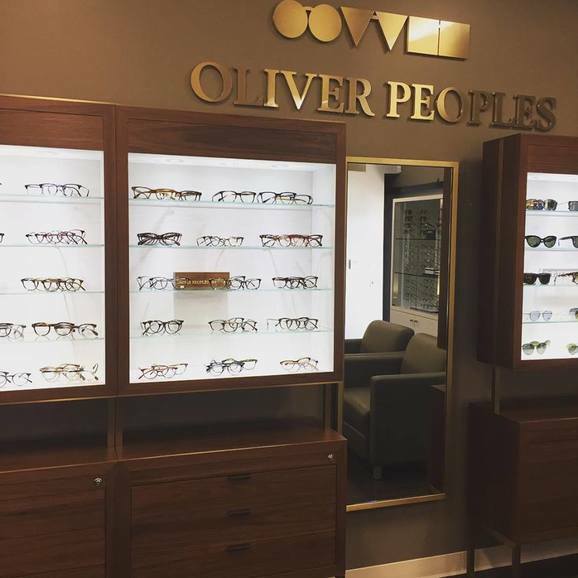 This means that if we have your prescription in stock you may be able to have your glasses (frame and lenses) the same day. The lenses we stock are top quality, using only premium lens coatings. not all optical materials are the same.